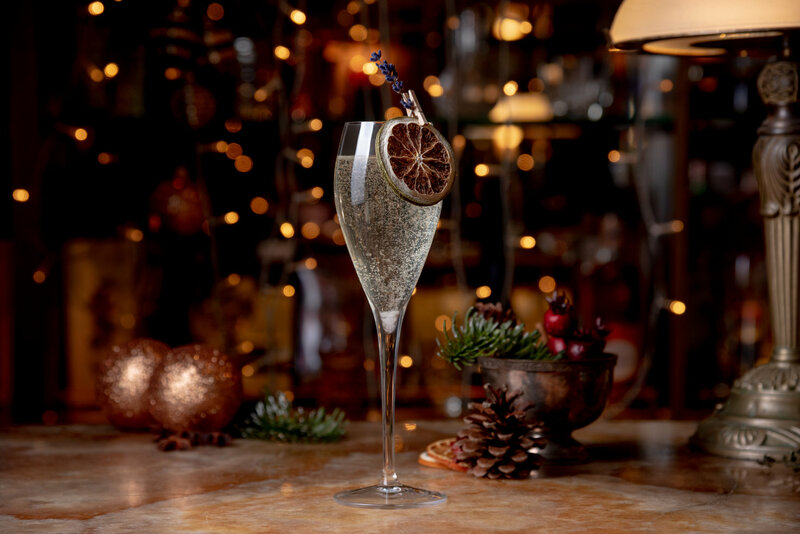 Christmas has well and truly arrived at The Ivy Temple Row, with the team sprinkling festive cheer across the food and drinks menus this winter. 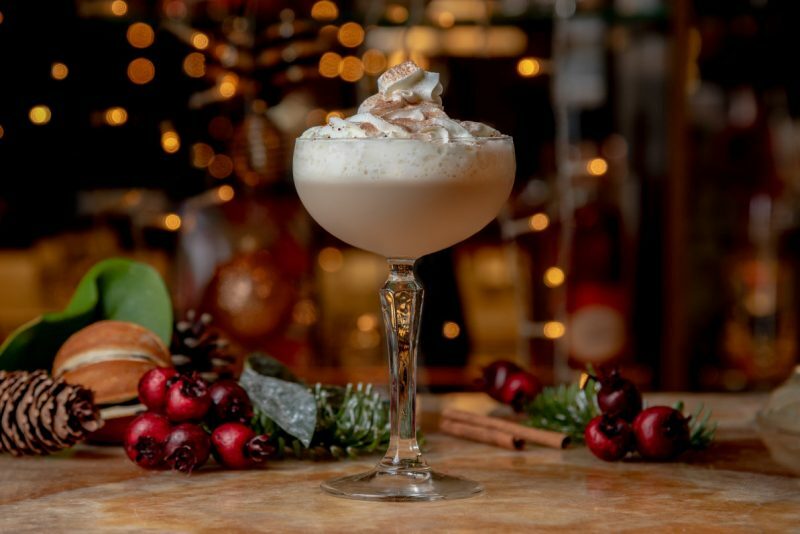 With the brasserie’s stunning decorations making the perfect backdrop this Christmas, The Ivy Temple Row will be serving the limited edition ‘Snowball Fight’ dessert (£9.25) from 3 – 24 December, combining Christmas pudding ice cream, ginger bread, pine cones and delectable brandy sauce. The bar team have also created three exclusive cocktails available from 21 November. 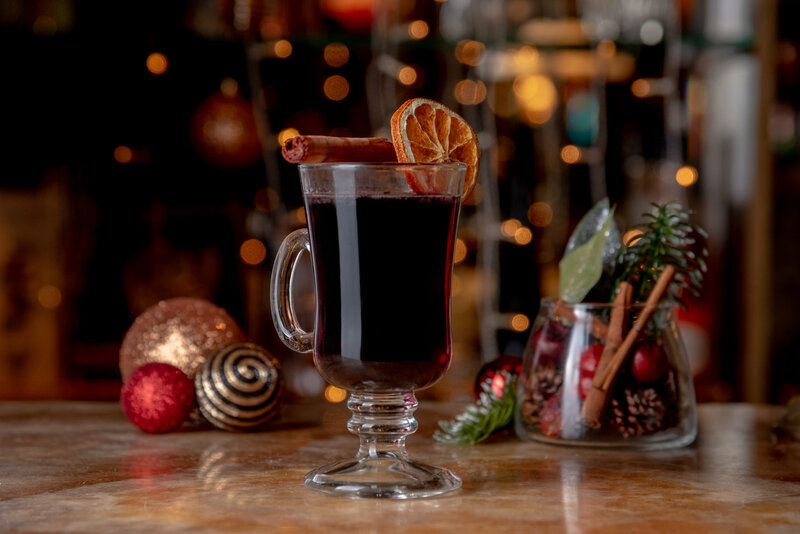 A classic mulled wine will be served from a cauldron (£6.50), whilst the Merry Martini and GIN-ger Fizz cocktails will also be available for guests to enjoy. The Merry Martini (£8.75) shakes together Absolut vanilla vodka, Baileys Irish Cream and pumpkin spice syrup, finished with whipped cream and ground nutmeg; whilst the GIN-ger Fizz (£9.95) is made with Plymouth Gin, ginger and lemongrass cordial, and topped with Ivy Champagne.